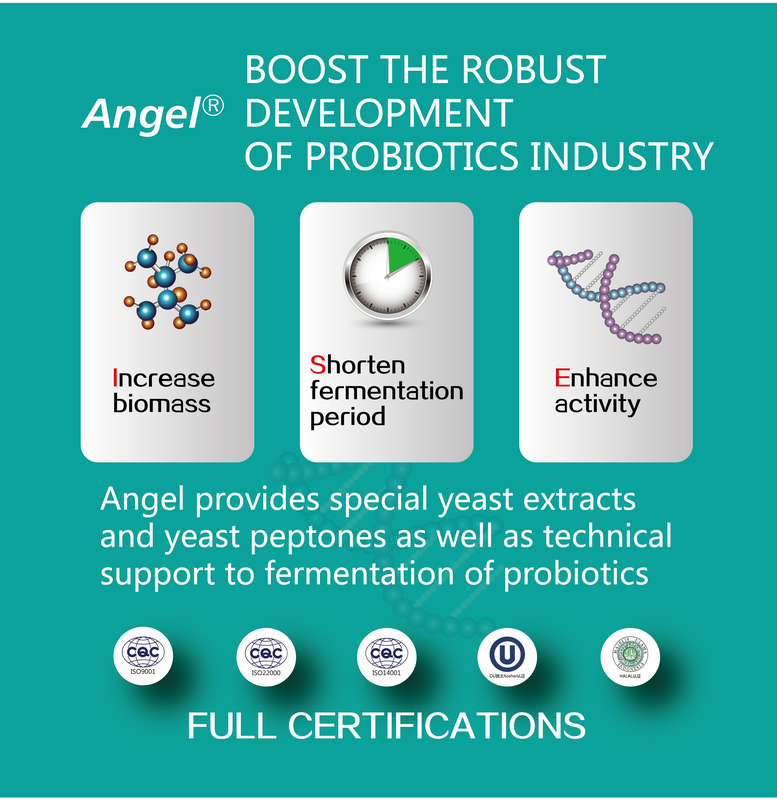 Rich in peptides, amino acids, nucleotides and vitamins, etc., Angel Yeast Extract is widely used in the field of food flavoring and bio-fermentation, and it can promote the proliferation of lactobacillus in the fermentation of dairy products. Milk as raw material, yogurt is the product which fermented by lactobacillus (Lactobacillus bulgaricus and Streptococcus thermophilus). Therefore, fermentation preparation is crucial to yogurt production. But the DVS (Direct Vat Set) yogurt starter is so expensive that yogurt manufacturers need to bear economic pressure. 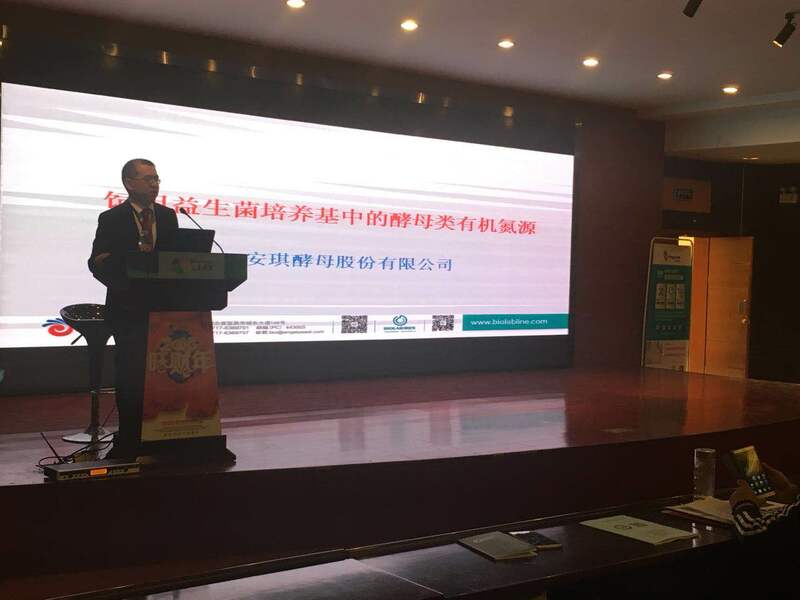 Meanwhile, the yogurt manufacturers face many other problems, such as how to reduce the fermentation time, lower the cost and improve the production efficiency. To solve the above-mentioned problems, the related dairy manufacturers at home and abroad choose YE to save fermentation time and cost. 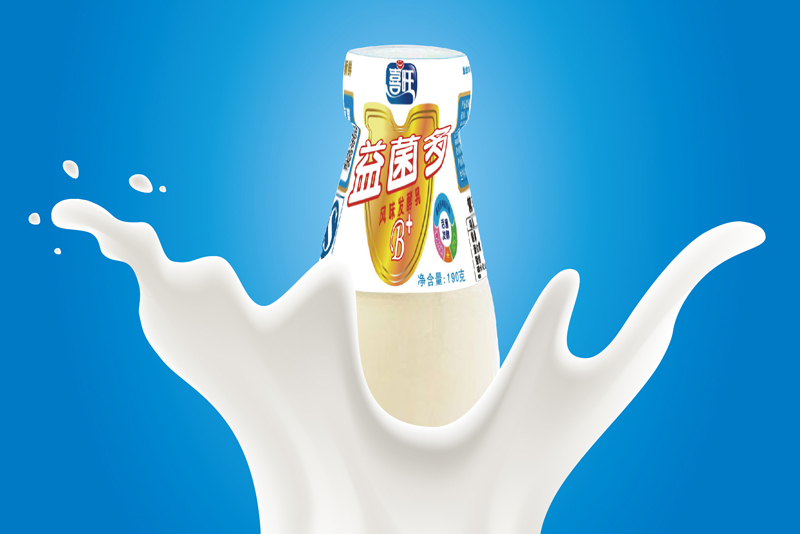 Because of the abundant amino acids, vitamins and growth factors, YE make great contribution to the growth and metabolism of lactobacillus. Its free amino acids promote the growth of Streptococcus thermophilus and accelerate the initial acid production; at the same time the process of growth and reproduction of lactic need vitamins and other growth factors, especially the vitamin B group which is abundant in yeast. Therefore, yeast extract cannot only be lactic acid bacteria nitrogen, but also nutritional supplement to accelerate the growth and metabolism. 1. Add YE powder extra: during the process of yogurt fermentation, remaining the production process and the amount of the DVS (Direct Vat Set) yogurt starter，you can extra add 0.05%-0.1% YE to shorten the fermentation time (0.5h-1h), increase the productivity and save some energy and labor costs. 2. Replace part of starter: to achieve the same effect and save production cost, you can reduce the quantity of starter (about 50%) and use 0.05%-0.1% YE to replace it during the process of yogurt fermentation. Suitable for the fermentation of dairy products, such as yogurt, lactobacillus beverage, cheese, etc. Produce from baker’s yeast, certified by KOSHER, HALAL, etc.